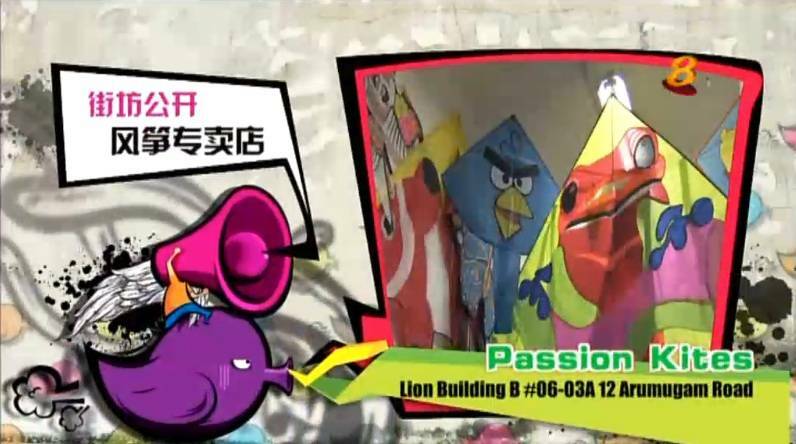 PassionGadgets & PassionKites have been in business in Singapore since 2007. As our business grows in 2015, we’re register a new business name under iPassion Group Pte Ltd. We are a GST registration company (Reg no: 201511854Z). We had a strong present in Singapore online retail on new gadget products. We are also the Top Power sellers on Singapore biggest e-commerce platform Qoo10.sg . Click here for the address of our retail and service center. We had a humble beginning, operating as a home based business in 2007. We believed in our simple business model of providing affordable quality gaming gadgets coupled with exceptional customer services. To that end, we established an online shop for our customers to place order. Their orders were fulfilled via deliveries or through personal meet-ups. Our online shop succeeded with the support from our satisfied customers and our dedication. Since then, iPassion Group has grown and we now offer a wider range of products. Ranging from establishing Passion Kites to cater to kite flyers, to sales of Fujifilm Instax and more recently the provision of Personal Electric Vehicles. As we increase our product offerings, we have always stayed true to our core business model of providing service excellence, quality and competitive prices. Though we initially and continue to operate via our online storefront, we decided to complement it with a retail showroom. We believed that customers will benefit from a retail shop to experience the products before purchasing and our commitment to exception service reinforced our belief. 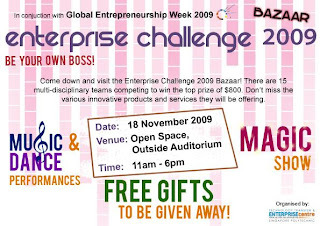 On 1 October 2008, we operated our first shop at Woodlands. When the lease ended, we searched for a more convenient location. Eventually on 29 Sept 2010, we relocated to Lion Building B, #06-03A beside exit B of MacPherson MRT. Onwards from 27 Jan 2016, we relocated our service center to Leong Huat Building, #05-08 a 1 min walk from Tai Seng MRT. On 6th June 2016, we open our retail store at 1 Irving Place, #01-15 The [email protected] Singapore 369546. The latest arrangement allowed for our service and retail outlet to be a minute walk from one another. We believe that our customers deserve the best price, quality and service. • Price - We offer competitive prices on all kites accessories and shipping. We also offer both standalone kite or package deals for purchase. • Quality - We offer quality lines for kites and accessories. All kites will be inspected by us before shipping. 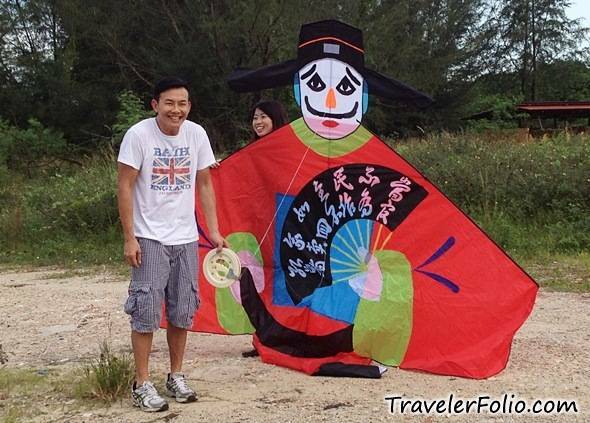 This ensures your kite is ready flight when you receive it. • Service - Our goal is for our customers to have 100% satisfaction in our products and the services they receive, both during and after the purchases. We also provide prompt email response and efficient, quality shipping. If you purchased a kite from another retailer and need replacement parts, we're happy to help! We have stocked a wide range of kite's spare parts and rods. • MedaCorp's okto channel "OK-to-have-FUN! introduces hands-on and interactive activities"
• Today's Responsive Youth (TRY) "Bago City, Negros Occidental, Philippines"
PassionKites.com is featured on Mediacorp Channel 8 ‘Share Something’ <<我爱公开>> ! If you have missed out the episode, click here to catch us again!